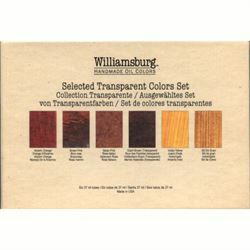 Welcome to the new Williamsburg Handmade Oil Colors. It is our great privilege and honor to be entrusted with a legacy that Carl Plansky began over 25 years ago. Carl's first objective was to make paint that he loved to use. 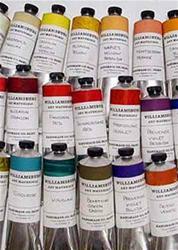 It is this commitment and passion that makes Williamsburg truly a "painter's paint." Because so many artists have embraced Williamsburg Handmade Oil Colors, it is clear this paint has moved past Carl's initial vision into something ultimately owned by the artists who use and depend on its unique expression of color. 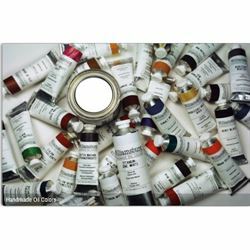 Golden Artist Colors recognizes that this is not a homogenized product, but a range of individual colors that provide a rich and varied experience, yet also harmonized to create a feel and balance unequaled by other modern oil colors. We welcome you to this new venture and hope you join us. Just as Carl made custom colors and products for customers, we provide our Custom Lab resources for your unique requests. Just as Carl loved to introduce new colors, we will introduce new colors as we discover them. Just as Carl guaranteed every tube of color to be of the highest quality, we uphold the same guarantee: The quality and performance you expect from Williamsburg Handmade Oil Colors is now our commitment to you.